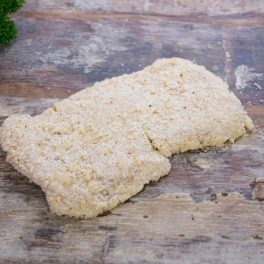 Billy’s-made free range chicken Kiev. 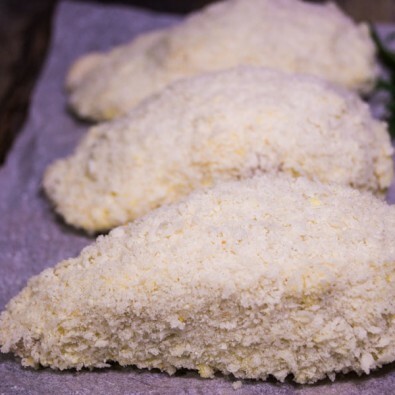 Chicken breast filled with garlic & sage butter and covered in a parmesan and panko crumb. 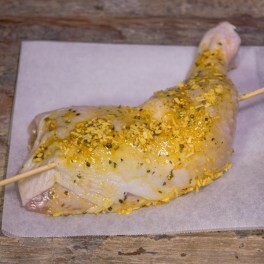 COOKING INSTRUCTIONS: Spray with oil and bake in a preheated 180°c oven for 30/35 mins or until crumbs are golden brown. 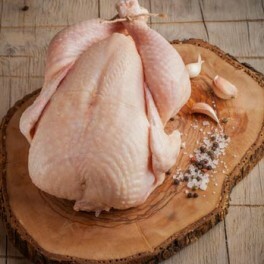 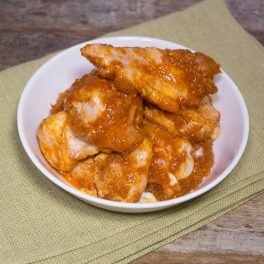 Categories: Billy's Pick of the Week, Poultry, Ready To Cook, Ready To Cook, Quick & Easy.